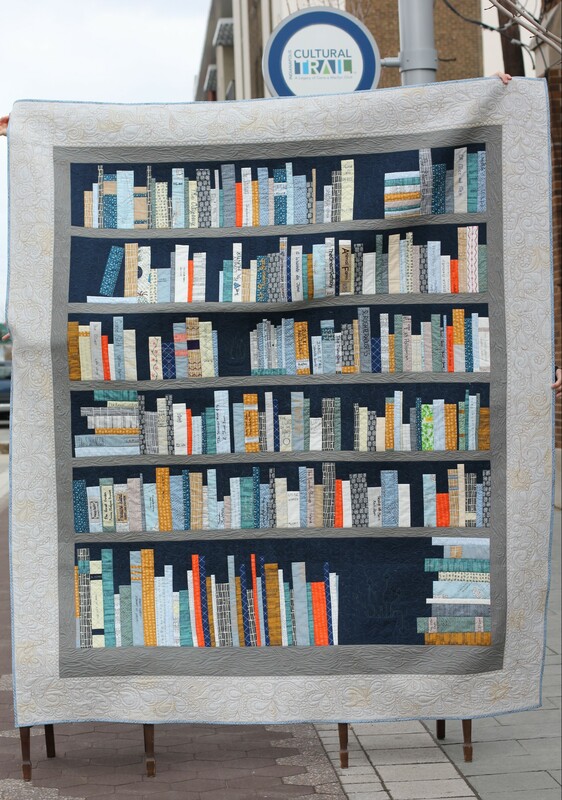 Indy Reads Bookshelf Quilt went to a good home. Ohhhhhh man! We are fresh on the heels of raffling off our Indy Quilts Books Bookshelf Quilt and just don’t know what to do with ourselves. The winner was drawn at the Alphabet Affair and it hit us that we weren’t quite ready for the quilt to go. What will we do with ourselves now that our beloved work is done for the year with IndyReads? What: The Riley NICU Kangaroo-a-thon! The initial goal is to collect 60 Kangaroo Cuddlers. 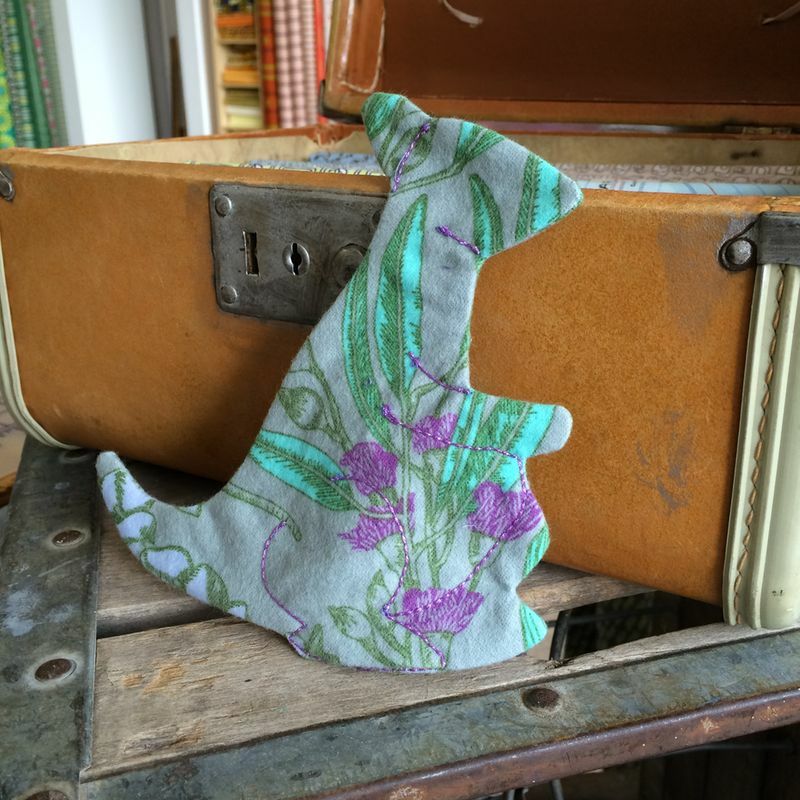 How: Download this simple Kangaroo Cuddler pattern and make as many ‘Roos as you please, and please don’t forget to closely follow the guidelines because a mom has to wear this under her clothes and a baby has to snuggle with it. Keep it as simple as possible! This is so great. I love helping the children’s hospitals and plan on doing something similar locally. Keep up the good work! A huge thank you with hugs and undying gratitude to all of the fabulous CrimsonTate sewy community who made/are making unstuffed Roos for our Riley NICU babies! The idea is catching on and other nurseries around the state are organizing their events! Thanks for being a huge part of our success at Riley.